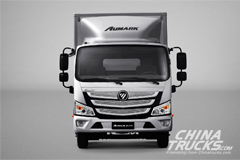 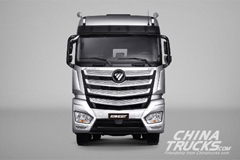 Xichai Aowei 13 liter engine boasts the biggest market share in China. 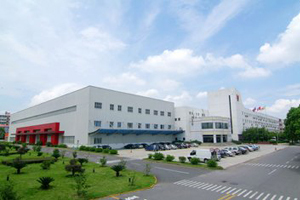 Xichai sold 45,000 units engines. 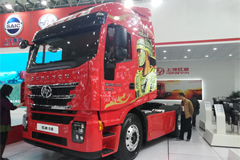 In addition, its export volume grew by 53.7% year on year. 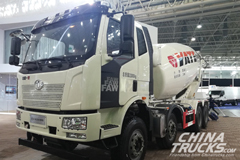 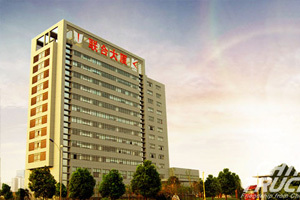 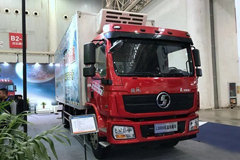 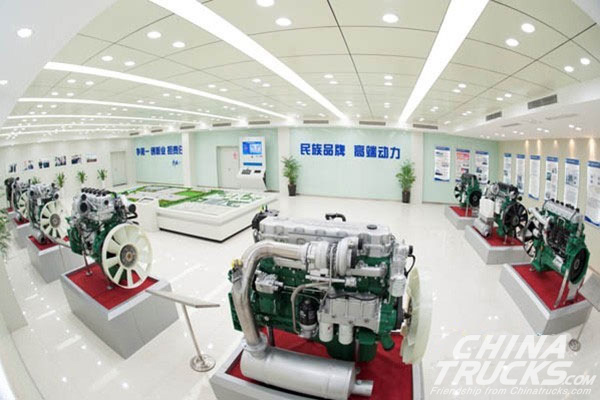 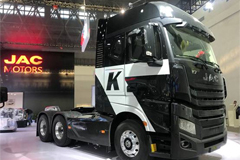 Xichai Jinwei 4DB engine grew by 42.2%; Xichai Aowei 11 liter engine also grew by 43.2%; Dachai DH engine and several other new engine products all maintained a robust growing momentum.